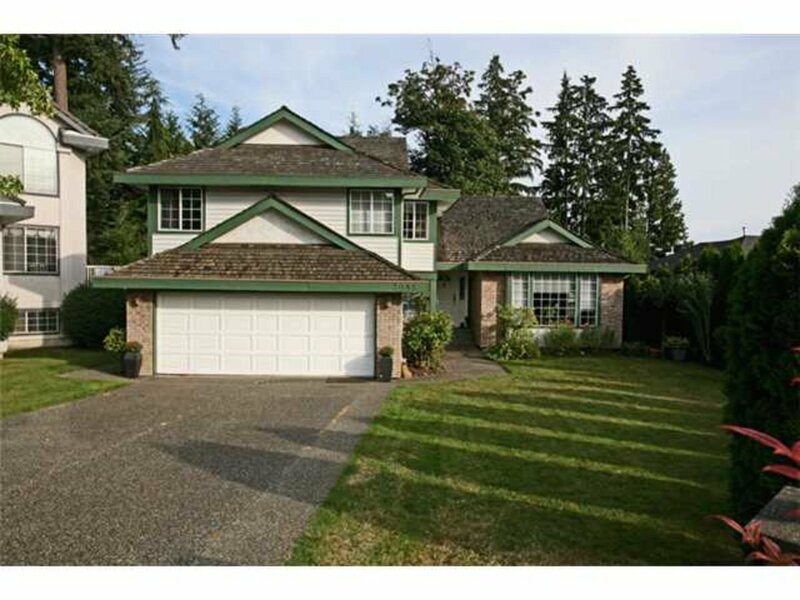 3085 Gardner Ct, V3e 2s6, Coquitlam - SOLD | Pansy Chen - RE/MAX Crest Realty. 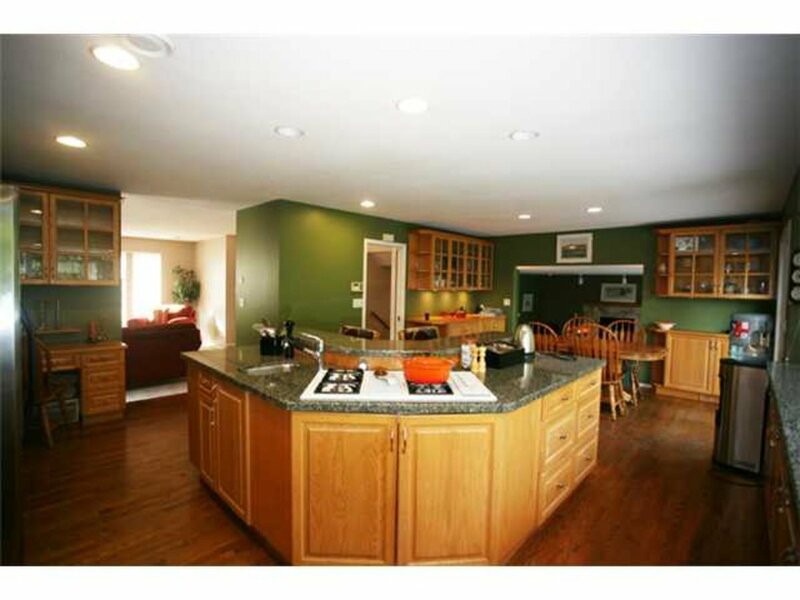 This magnificent home offers a bright open floor plan on 3 levels. 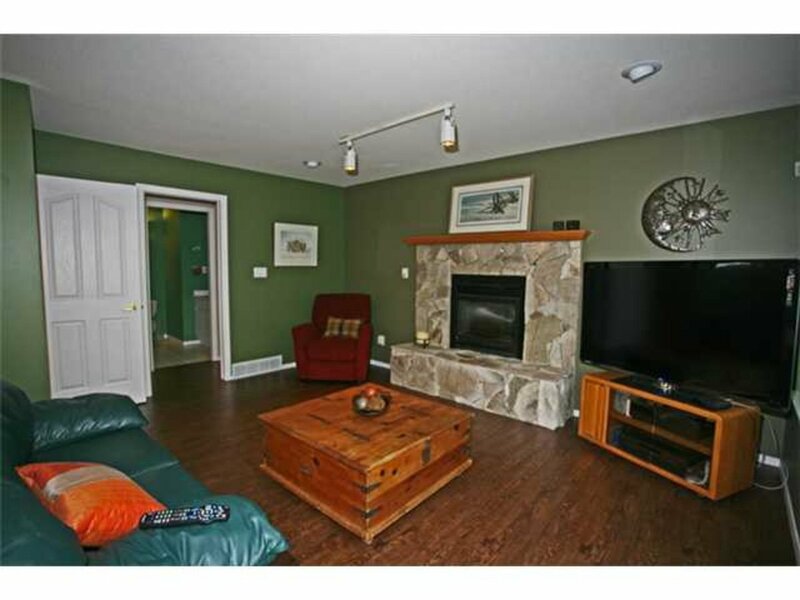 A private fully fenced yard facing a green belt w/spacious patios for outside entertaining. 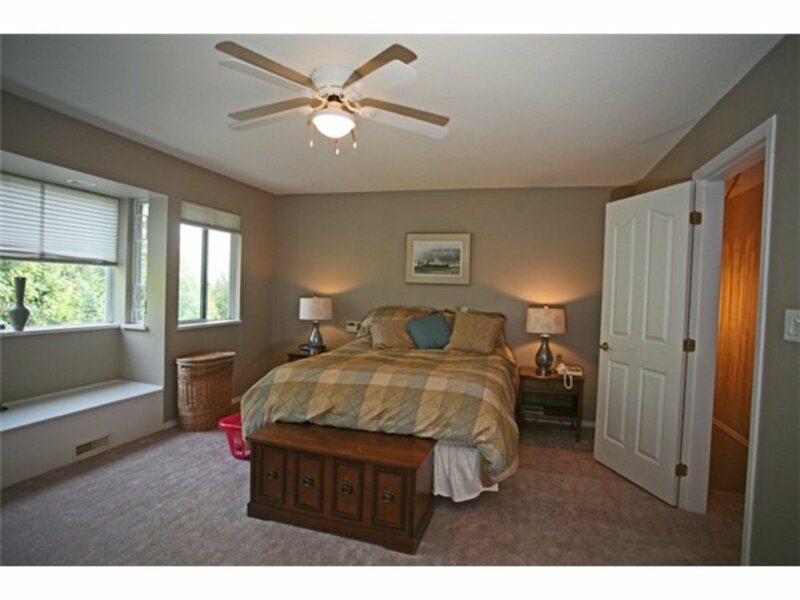 3 bedrms upstair including a spacious master and a spa like ensuite w/walk in shower & soaker tub. Main open concept gourmet kitchen w/built in solid oak cabinetry, granite counters following eating area & a cozy family room w/ F/P. 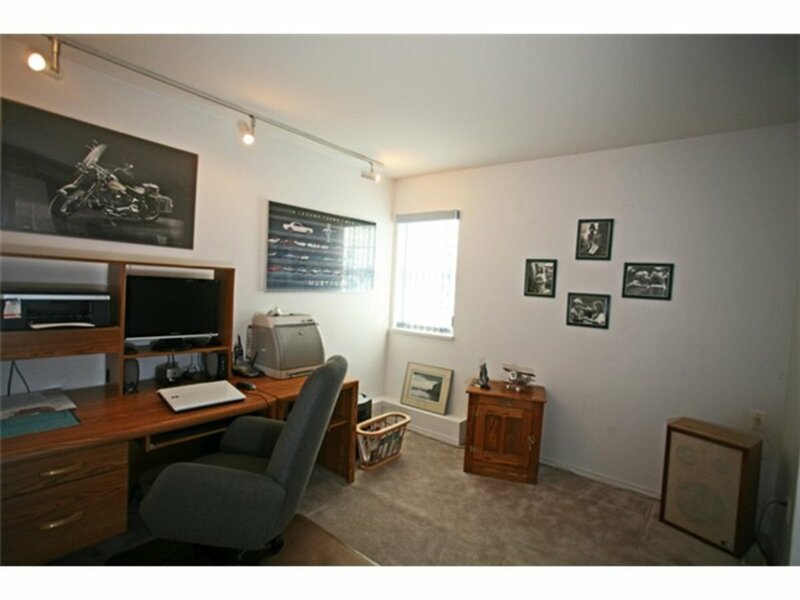 Additionally on main level a formal LR w/ F/P & your very own private home office or 6 guest room. 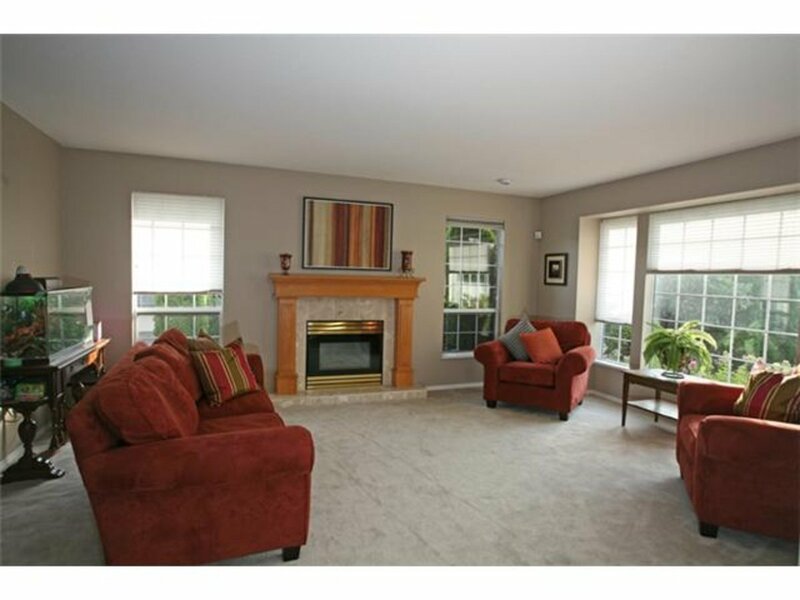 For entertaining this home offers a fantastic theater room w/built in bar. 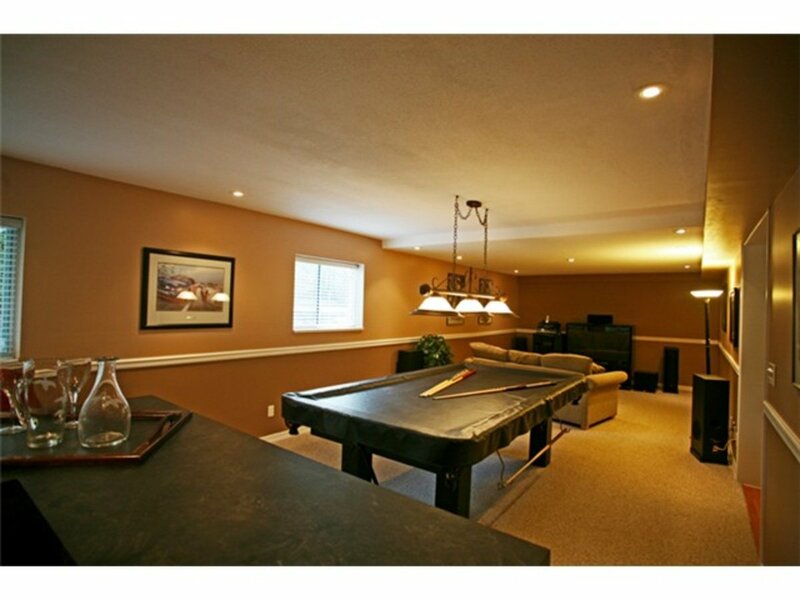 Hobby room & a partial unfinished basement awaiting your decorating ideas. 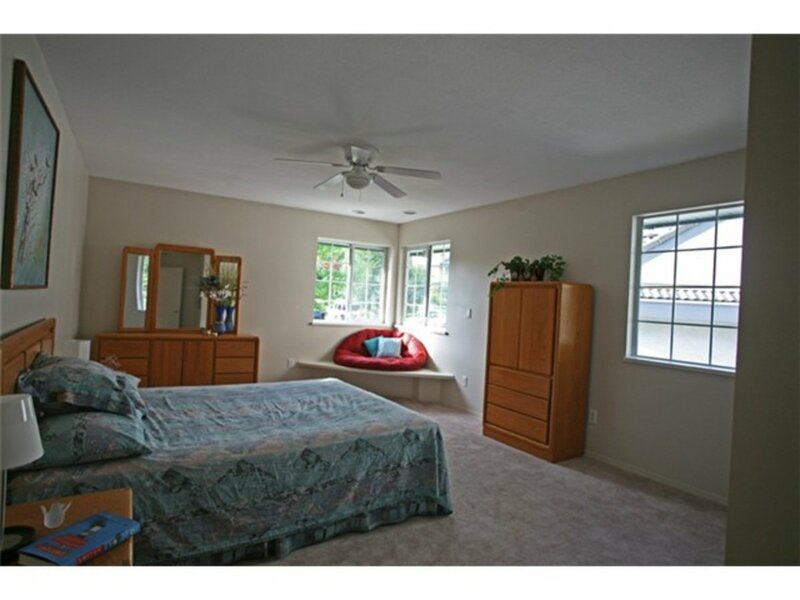 An attached 2 car garage, large laundry room & plenty of closet space.